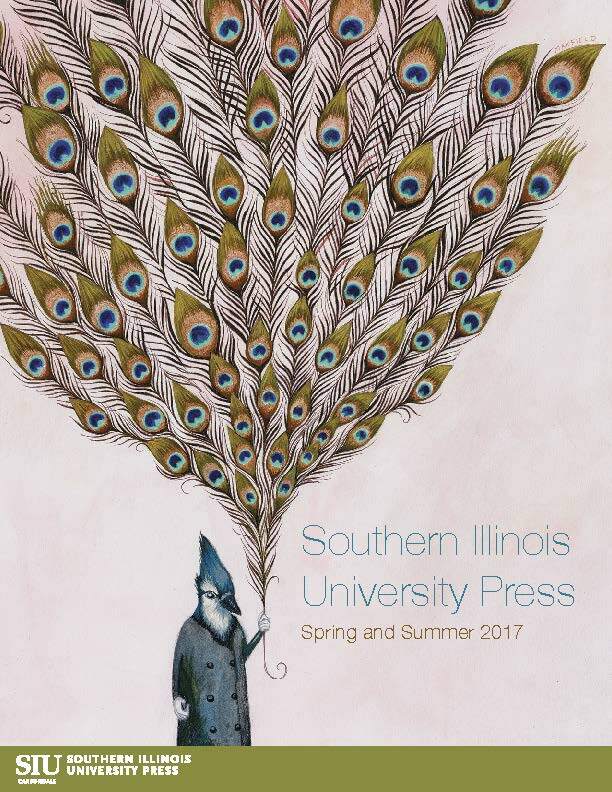 Since 1956, Southern Illinois University Press has been strongly committed to publishing scholarly and general-interest books of the highest quality, and this mission has continued, in part, thanks to private support. Make a one-time, tax-deductible donation. 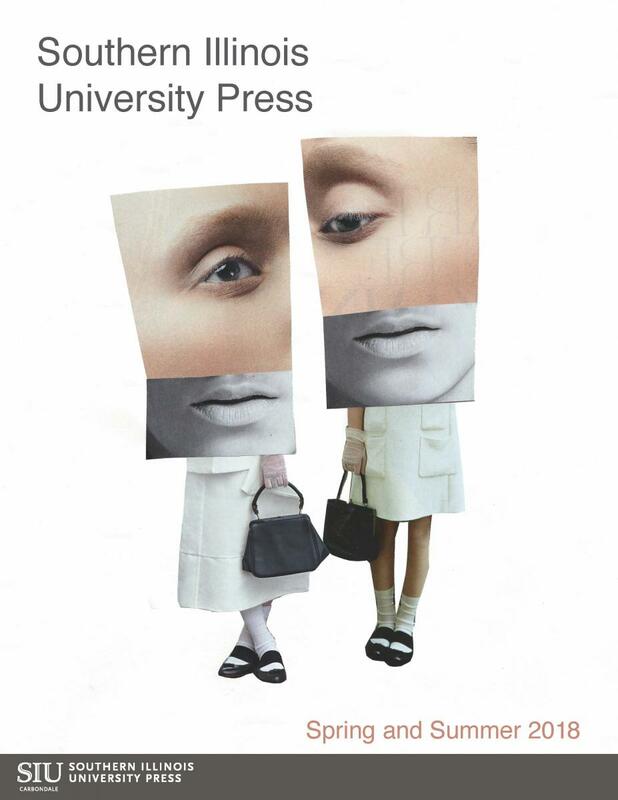 Create an endowment to help ensure SIU Press’s success far into the future. To pursue this level of support, please contact the SIU Foundation at 618-453-4900.